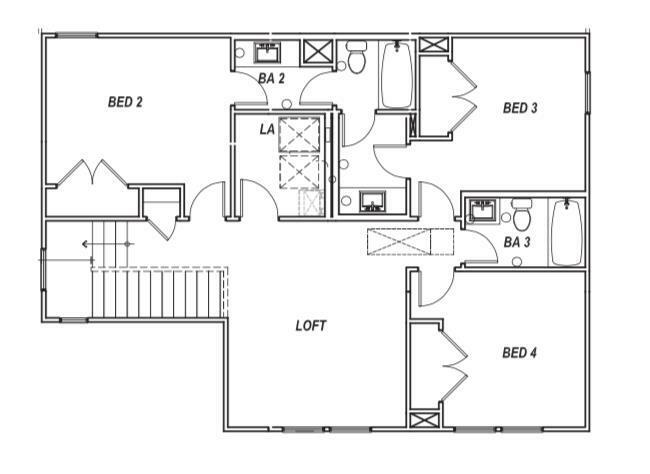 Lennar's Warner Floor Plan. Complete in March! 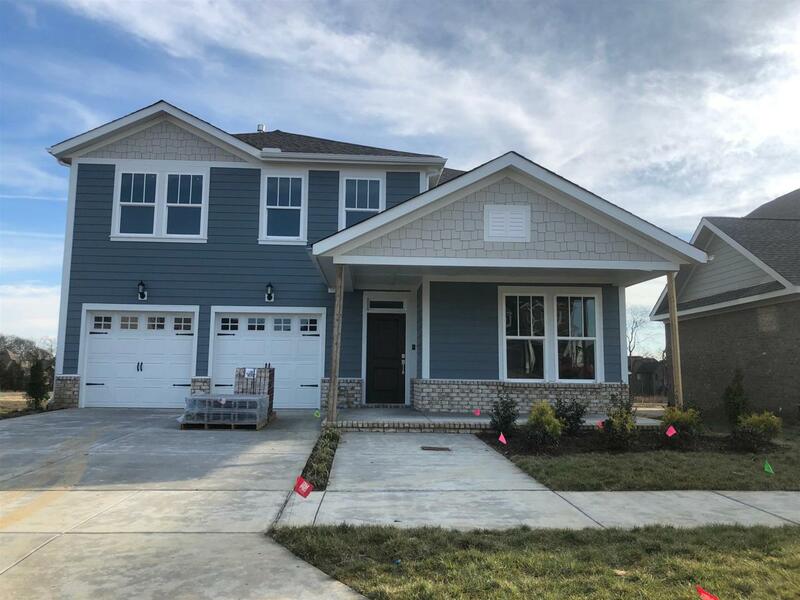 Hendersonville's newest master planned community conveniently located minutes from Indian Lake with pool, parks, Farmhouse & more. Special incentives when using Lennar's preferred lender. 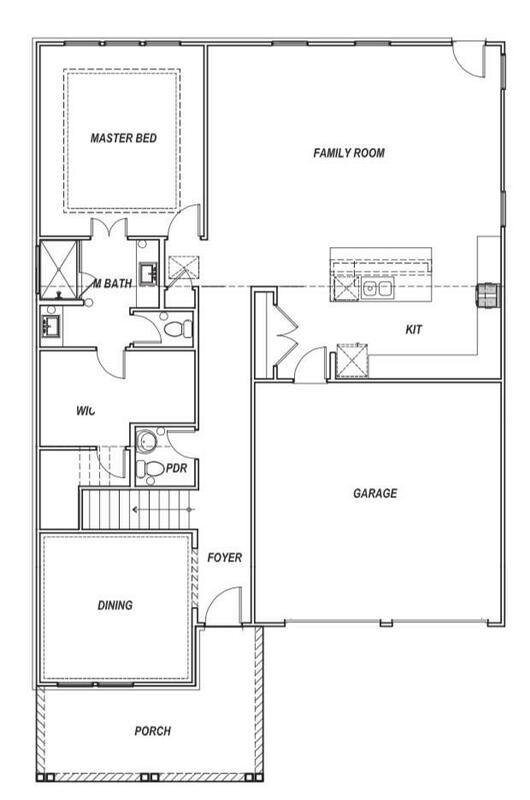 Covered porch, tankless water heater, gourmet kitchen, laundry up and down, farmhouse sink tons of upgrades!